Prosecutors seek the death penalty in the Finley Forest shooting. UNC whistleblower Mary Willingham publishes a book. UNC research shows how important dads are when it comes to your genes. 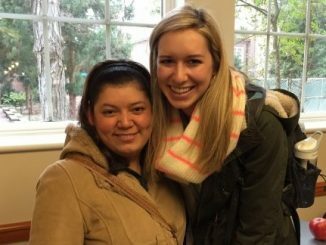 Students help UNC employees learn English. 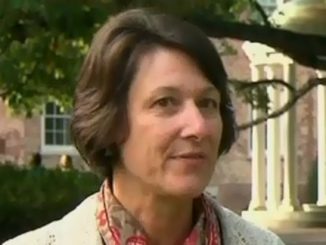 UNC academic scandal whistleblower Mary Willingham talks about her time at Carolina and her new book on the role of student athletes. HIV infection rates are continuing to rise across the Southern United States, leaving researchers and doctors worried about why. Carolina Cupboard has collected a lot of food for needy students, but so far, there have been only a few takers. UNC researchers discover that mammals inherit more DNA from their dads than from their moms. With the help of the Carolina Language Partnership, UNC dining hall employees learn English and gain US citizenship.